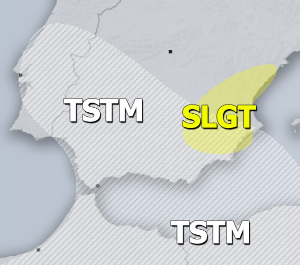 A large cluster of storms mentioned in the update yesterday’s evening, was travelling across the SLGT+ risk area of DAY 1 Outlook for 24/10/2013 and brought excessive rainfall over the region. Some flash floods damage has been reported especially from Liguria so far. 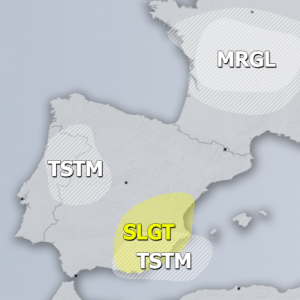 Additional storms, including some maintaining multicell clusters and some rotating storms seem likely along the frontal boundary slowly moving towards central Italy today. 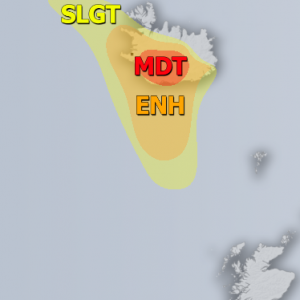 Threat for heavy rain and a tornado is in place. Storms over Ligurian bay could produce some waterspouts given the weaker wind field and good LL buoyancy. Follow the ongoing activity on Italy radar, Slovenia radar and satellite pages.